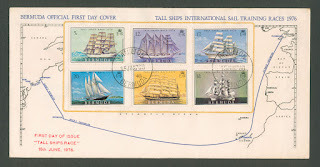 First, I thought Ihad published the material I got about the Cochin stamp but checking the blog I realise I did not Must have had a glitch there because I am sure I prepared the article. Well done to Ramana from Hyderabad for this interesting information. Mailed something to you today. Rama Varma III was also known as Chowarayil Theepeta Thampuran. 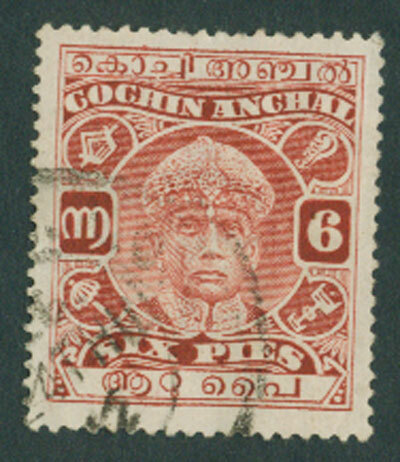 In 1938 Perkins, Bacon & Co. discontinued the contract with the state of Cochin, and an Indian firm began printing the stamps by lithographic process. Thus, two very different printings are found during the reign of Rama Varma III—those beautifully recess printed by Perkins, Bacon & Co., and those of the less-attractive offset printed variety. It's important to learn to distinguish between these printings. 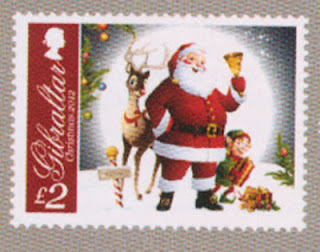 The recess printed stamps are brighter, and the design appears slightly raised (looking at the back of the stamp, one can usually see an embossed image of the design). 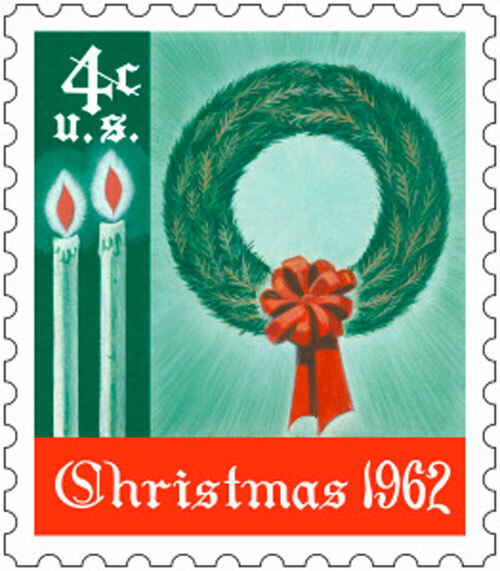 The litho, or offset, stamps are entirely flat, and the general appearance is dull in comparison. 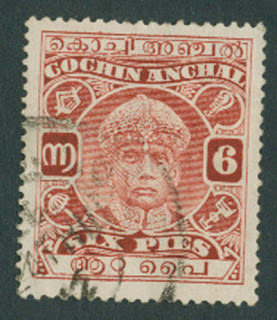 All Cochin stamps after 1938 were offset printed. From 1933 to 1938, 11 values (2p, 4p, 6p, 1a, 1a8p, 2a, 2¼a, 3a, 3a4p, 6a8p, 10a) were recess printed by Perkins, Bacon & Co. The entire set is quite attainable in both used and unused condition. In 1938, five values (2p, 4p, 6p, 1a, 2¼a) were offset printed by The Associated Printers in Madras. The 1a brown-orange [Sc 57A/SG 70] is scarce, and the rest of the set is inexpensive in both mint and used condition. In 1939, 1a stamps were overprinted "ANCHAL" for postal purposes (those not overprinted were used for revenue purposes). Here an understanding of the two printing types is useful. 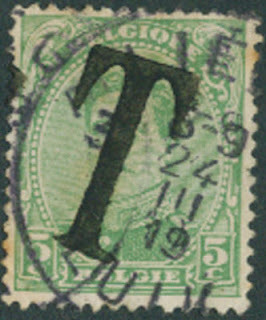 The recess printed 1a overprinted "ANCHAL" is quite common in used and mint condition, but the litho printed variety [Sc 59/SG 73] is rare in mint state. However, a slightly different "ANCHAL" was also printed on the litho, and it is very common in both used and unused condition. From 1942 to 1944, both recess and offset printed stamps were surcharged. 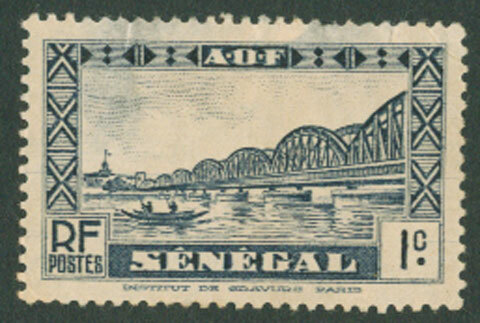 It is difficult to obtain a complete set of the surcharged overprints, as many of them are scarce to rare. The official overprints of Rama Varma III are complex and beyond the scope of this introductory article. The combinations of overprint types, underlying print types, surcharges, and perforations is enough to keep the advanced collector busy for many years. and a bit of catalogue details from Jeroen from the Netherlands. A Feudatory State in the Madras States Agency in Southern India. excellent and thanks to everyone who wrote to me. Now for a new stamp for you to research, I have trouble with this one and other readers may have more knowledge than I do. 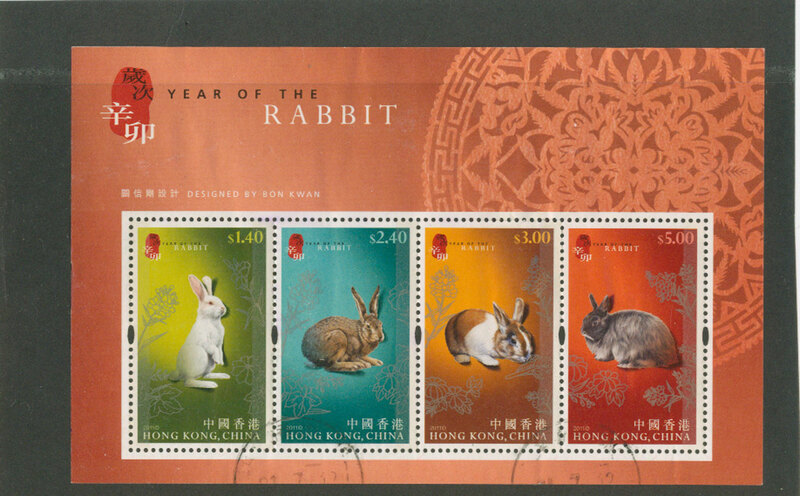 Interesting overprint???? and it is pretty old..1919 franking perhaps? I will find a little gift again for someone with an informative answer. 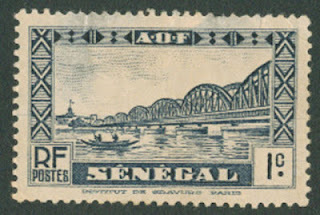 This stamp was one of a set of 30 issued in 1935 and shows the Faidherbe Bridge in St Louis. 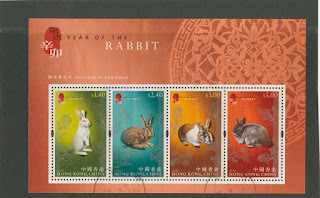 Hello, Hope you enjoy seeing this stamp. I found it sorting through an old album a friend gave me. Nothing of value but a few nice stamps to see. 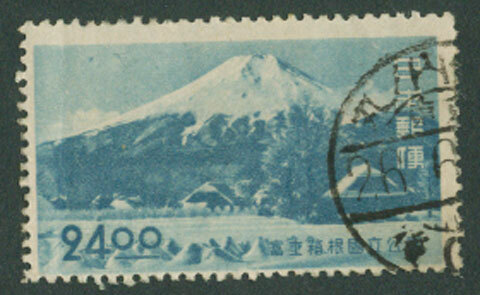 This one issued in 1949 and showing the village of Shinobuno and of course the very famous Mt Fuji. It caught my attention as it reminded me of the wonderful view I had of Mt Fuji when I flew into Japan a few months ago. Hello, something different tonight. This a Miniature Sheet I found in pages of old stock. I thought some of you might like to see it. I checked eBay, some 50 being offered.. so yes it is common it seems. This copy MUH and in lovely clean fresh condition. Part of my clear out. If you want it send me an email to cddstamps@gmail.com First email gets it. Just include your mailing address. No catches.. I usually delete emails after and wont use your mail address for anything other than to send you the MS. 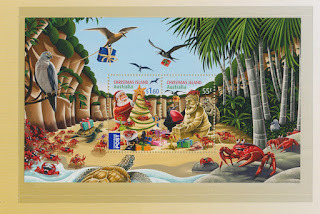 If you want to send me something in exchange that would be nice, especially if the stamp or stamps have aircraft on them. 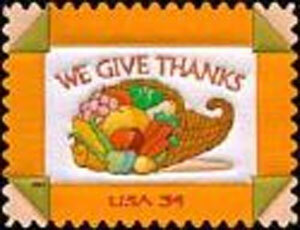 Hello, Happy Thanksgiving to all my US readers and friends. a couple of images for you. 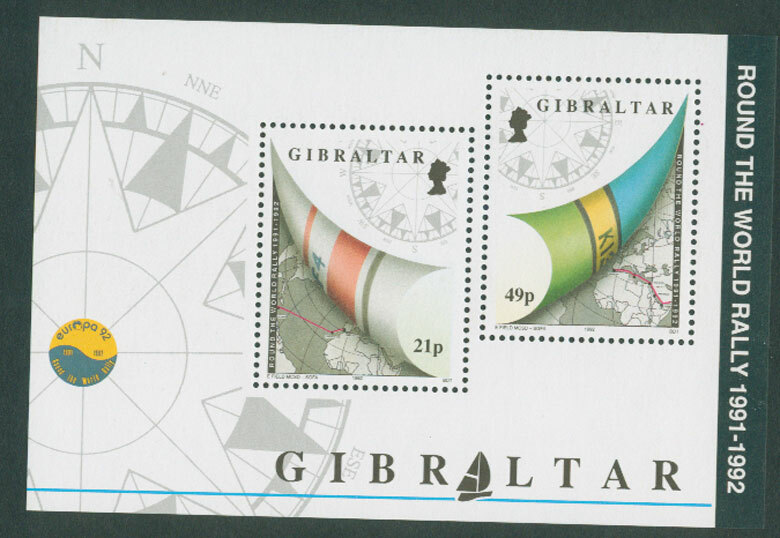 One, the 2001 stamp issued to commemorate the day ( have there been any since? I am not sure) and two another image which I understand one can buy. 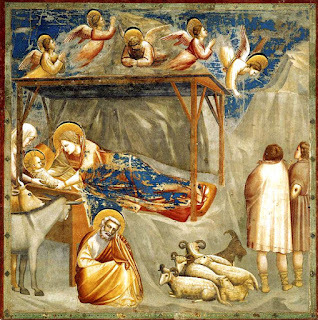 For any readers not family with ths tradition I suggest a read of http://heindorffhus.motivsamler.dk/shoebox/frame-Thanksgiving.htm quite interesting and I am sure there are many other sites to read. This time last year I was in Las Vegas for Thanksgiving with family. Couldn't make it this year but maybe next as we certainly had a great time. 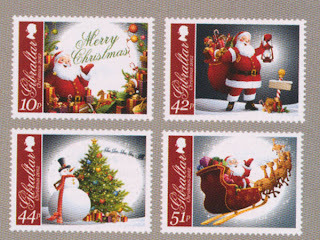 PS there are still a few bargains left on eBay at user id michaelatcddstamps, starting bid is 99c. 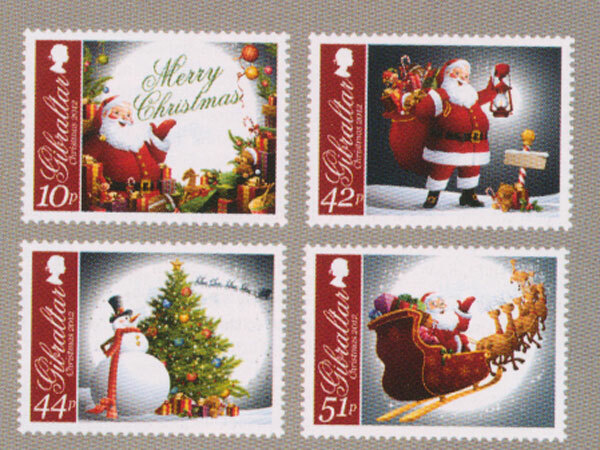 Anyway.. nice stamps. Well done Gibraltar Post. Hope you enjoy seeing them. Hello, Hope everyone is well. I have been listing lots for sale. Clearing out so much stuff that is cluttering my shelves and boxes. Need the room. So a few specials will be on eBay. 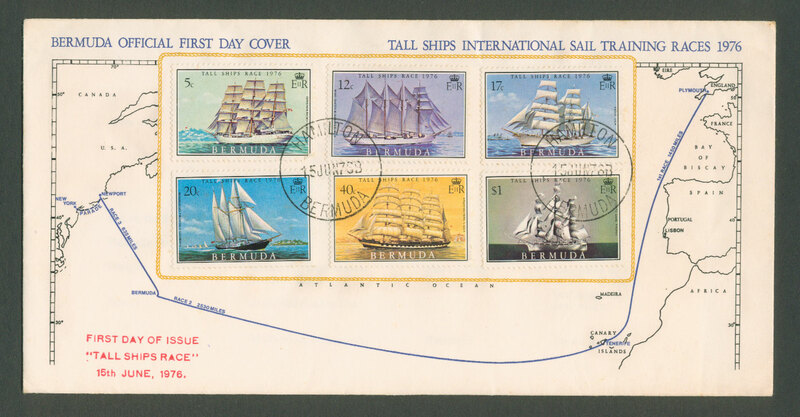 This one, a cover from Bermuda commemorating the 1976 Tall Ships Race, with original insert and no damage. Very clean. 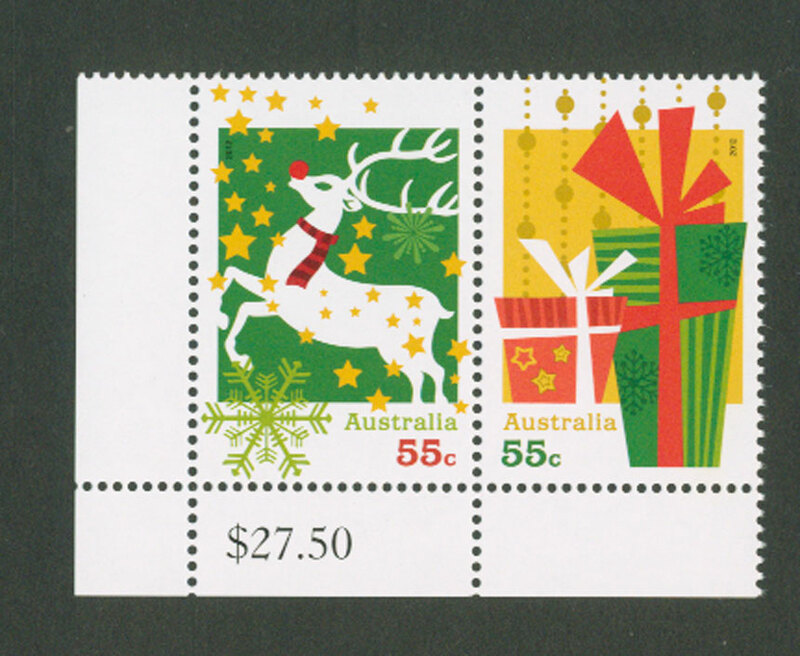 The stamps alone have a high catalogue value I believe. Just search user id michaelatcddstamps. The cover above (double click on image to see full view then hit back arrow) is one I have listed this afternoon. Stunning considering it was issued 36 years ago. More over coming days. Hope you find something you like and that will make a useful addition to your collection. 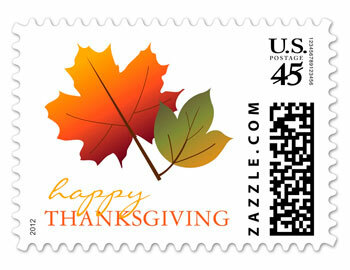 Have a great weekend, and don’t forget eBay user id michaelatcddstamps. Low opening bids so don’t miss out. hello, no stamps tonight, just want to tell you about my eBay lots.... all start at 99c. US bargains as so many seem to sell for just that. A few bids would be nice and you will still get a bargain. Hello, how are you all? Well i hope. I showed some Christmas Island and Australia Christmas stamps last week. Today, while in my local Post Office I saw this. Hope you like it. Interesting to say the least. Here is an offer for you. For overseas bidders only - Bid and win any of my eBay lots have a look for them at user id michaelatcddstamps and I will use this MS for the postage and ask my friendly Post Master to hand frank it for you. Just send me a note when you pay that you saw my blog and this offer. I combine lots so one only per person. Lots start at 99c US so I am basically opening the bidding to cover my costs, just!!!! if you win one lot at 99c. I doubt you will find many used on cover of these MS so it will be a nice collectible I think. Good luck, oh and there are many interesting lots to chose from. Offer expires Friday this week, 16th November. Hello, I was clearing an old album last night and came across this lovely stamp (apart from a short perf or two). Well that is my view. Only the one, but thought, it is from a place one really doesn't hear of these days. 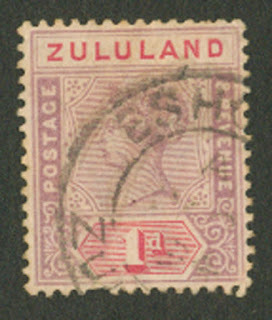 Zululand history, King Shaka, Ulundi, Eshowe and Richards Bay are some of the terms associated with the world-renowned region of KwaZulu-Natal's Zululand. The sheer majesty of Zululand will take your breath away. Under the hot African sun, the cobalt blue Indian Ocean, mangrove swamps and limpid lagoons give way to rolling green hills and indigenous forests which shimmer in the distance before they reach the Drakensberg Mountains. While you are in Zululand, enjoy the welcoming wide smiles extended to you by the local people. Enjoy the comfortable accommodation in major towns, game lodges, to seashore cottages, Zulu homes or floating lake chalets. Zululand teems with private and provincial game reserves which offer game-watching facilities as well as hiking and nature trails. 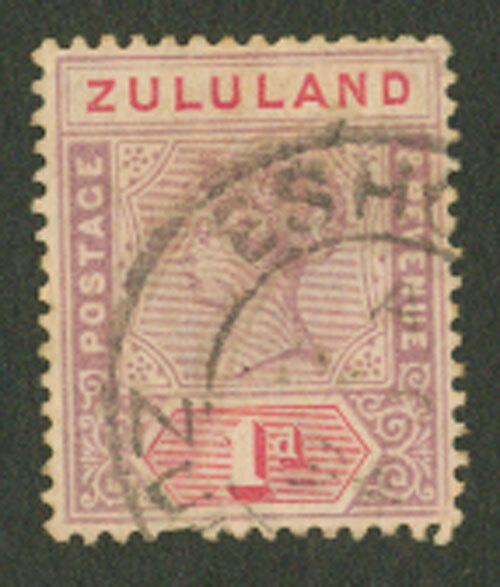 But it is probably 'the Zulu experience' which will linger in your mind long after you have left Zululand. Take an ox wagon to Zulu villages of bee-hive huts and experience traditional Zulu hospitality, or a rural wedding ceremony, and if you wish visit a sangoma (traditional healer). You cannot leave without a visit to Ulundi, the site of the final battle fought in the Anglo-Zulu war. Nearby Zulu kings lie buried in the Emakhosini Valley. In total contrast are the township tours showcasing modern Zulu life including taverns, shebeens and traditional medicine shops. Further inland lie tea plantations, cattle ranches and pretty, historical towns such as Vryheid and Paulpietersburg where you can relax in the therapeutic sulphur springs. Have a great weekend ....Michael and please have a look at my eBay lots at user id michaelatcddstamps. 99c opening bid and so many win at that price. Bargains for you and it is helping me clear so much from my study. Hello, Thinking Christmas stamps, I will digress from Australia for a day and mention the USA. 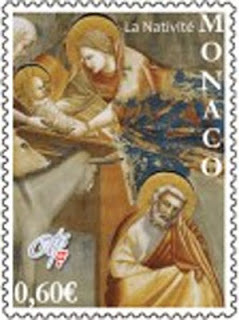 I saw a really good piece at http://blog-stampofapproval.com/2012/11/05/50-years-of-christmas-stamps/ you may enjoy reading it as well. 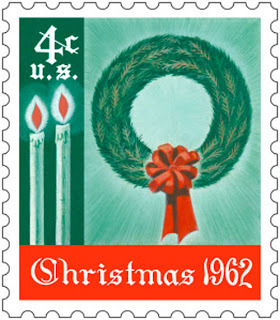 This Christmas stamp was the first issued by the USPS in 1962 and 1 billion (wow!!!!) were printed. Hello, welcome to November . Christmas stamps starting to be issued around the world. here are two from Australia I picked up the other day.